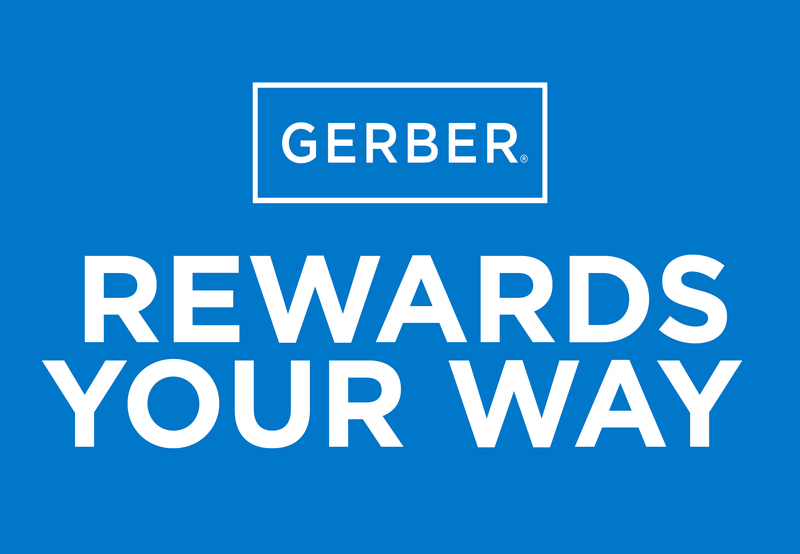 Earn points and redeem them for gift cards, electronics and more. Click to log in or sign up now. 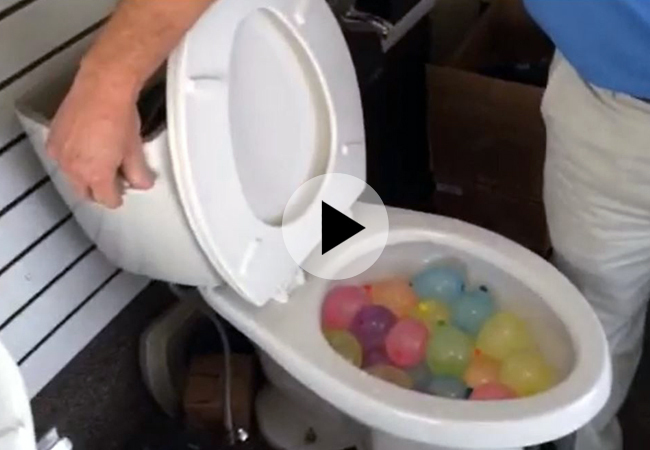 View the latest and greatest Gerber videos including the world famous balloon flushing video. What’s it like to use Gerber? 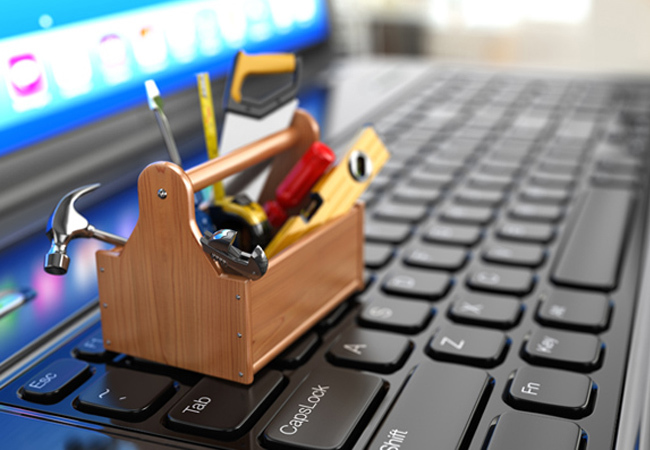 Check out the real life project installations, recommendations and product tips and tricks. Check out the current Gerber product promotions and social media giveaways. 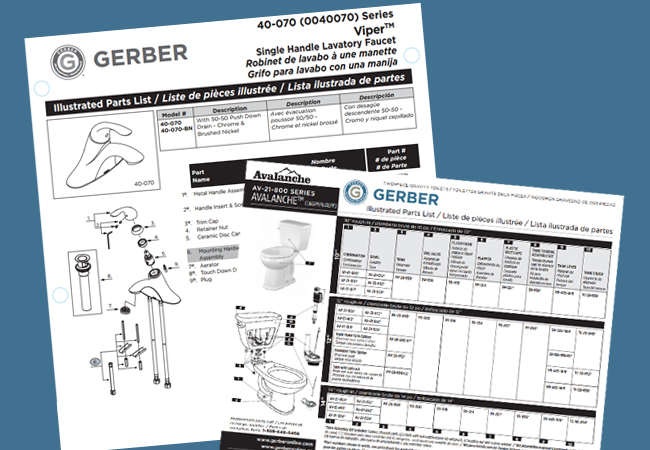 The place to quickly bulk download spec sheets, illustrated parts lists and instruction manuals. 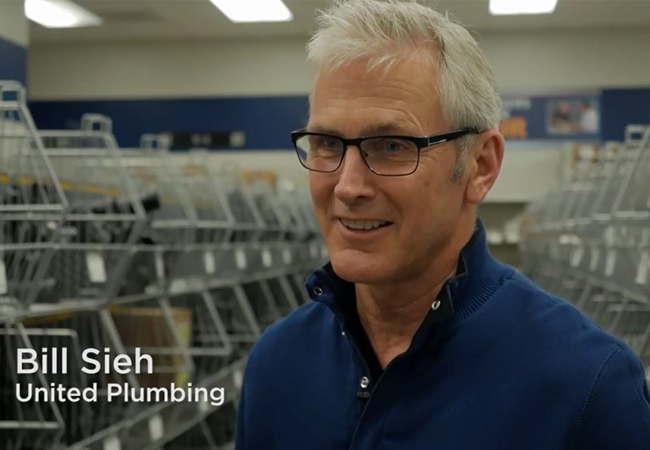 “We’re proud to put Gerber into [our] sites...the end-users will appreciate the quality." 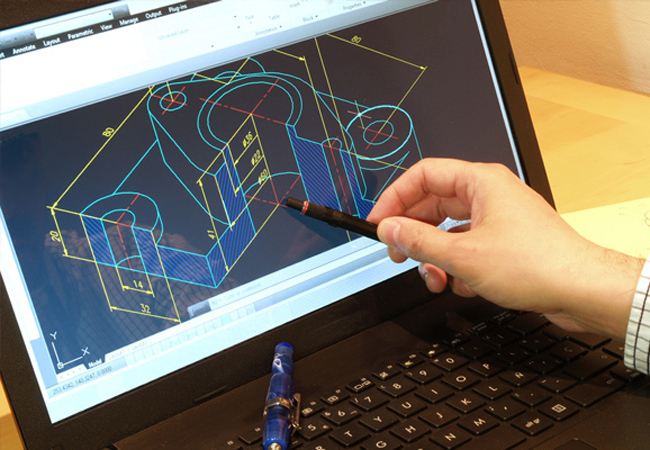 Our BIM files contain all the components and connections required to be conveniently downloaded and dropped right into your BIM model. 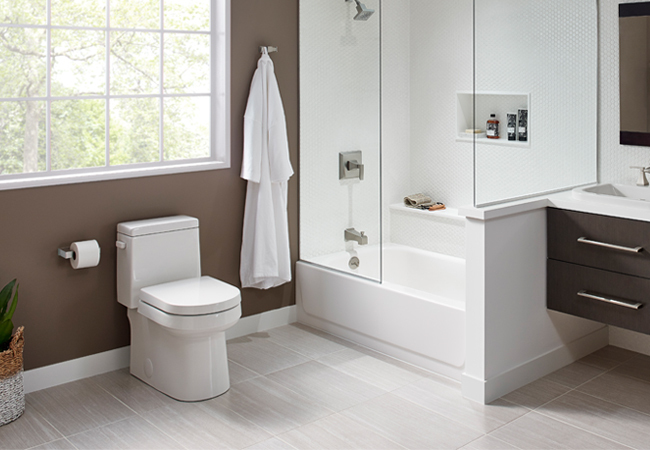 Find the right products with this handy online product comparison tool. 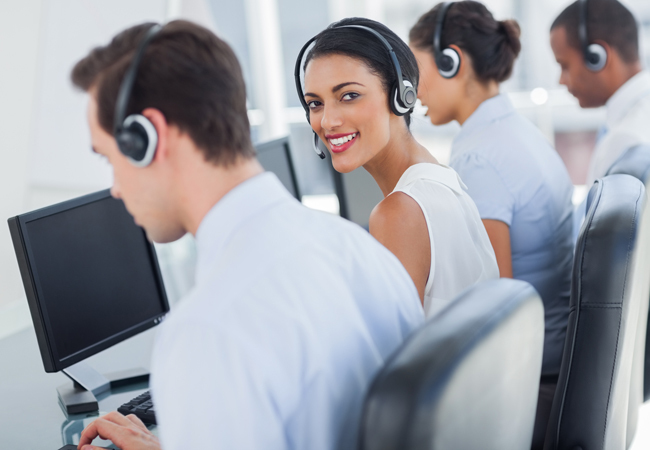 Earn AIA LU/HSW and GBCI credits. Click here to view the latest continuing education course sponsored by Gerber. 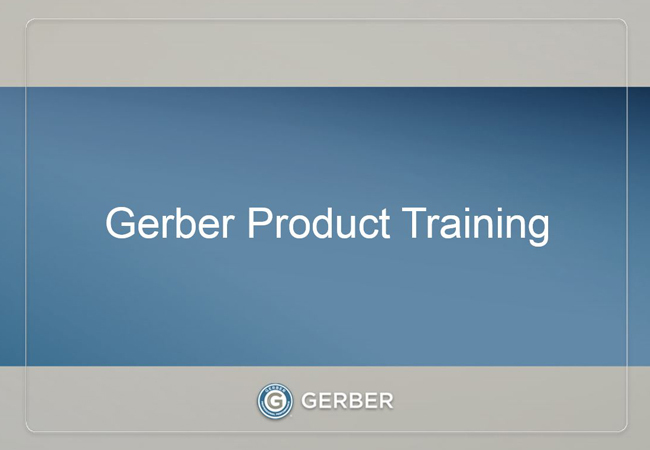 From product information presentations to market segment webinars, this is your place to learn more about Gerber. Have a question? 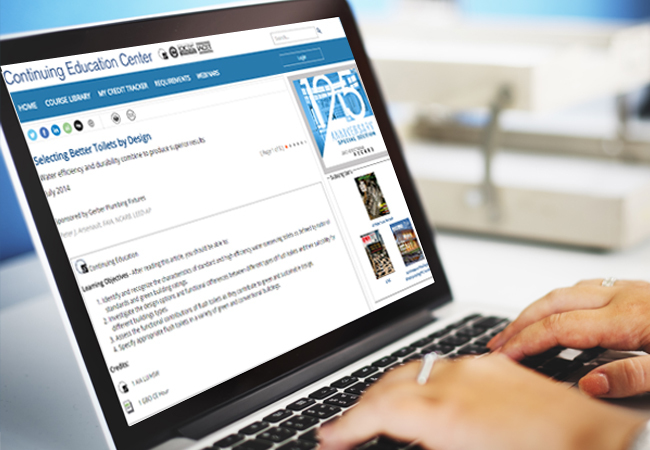 Want to search our FAQ database? Click here to access the Gerber support site.